We offer a 24 hour London airport transfer service to or from Heathrow or Stansted airport to all travellers flying to or from any major airport in London. 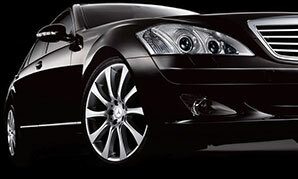 We specialise in UK Airport transfers including Heathrow Airport, Gatwick Airport, Stansted Airport & Luton Airport. As well as London Airports we also cover other popular destinations including Southampton, Portsmouth, Harwich and Dover sea ports. Our low cost airport minicab service is available across London and serves all of Londons major airports, we can collect from your home, place of work, train station, hotel or any address in London. All of our drivers are professionally trained and PCO registered. 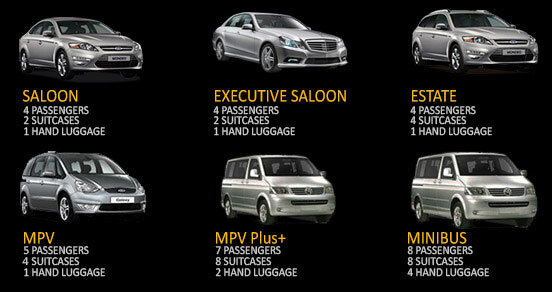 Our fleet of Heathrow & Stansted minicabs includes a wide range of vehicles including Saloons, Estates, MPVs & Minibuses. We constantly monitor fuel prices to ensure we can deliver an outstanding service at highly competitive rates. Need to speak to our customer services team, our London call centre is open 24 hours a day, 365 days a year. We can assist you with airport bookings, quotations, or airport advice. We work hard to ensure we offer the cheapest airport minicab service to Heathrow, Gatwick & Stansted.